And you are suggesting I might want to read this????? Too sad for me! Nope, just saying that I read it, & that was my reaction. I completely understand your wanting to pass on the experience. Fantastic review. 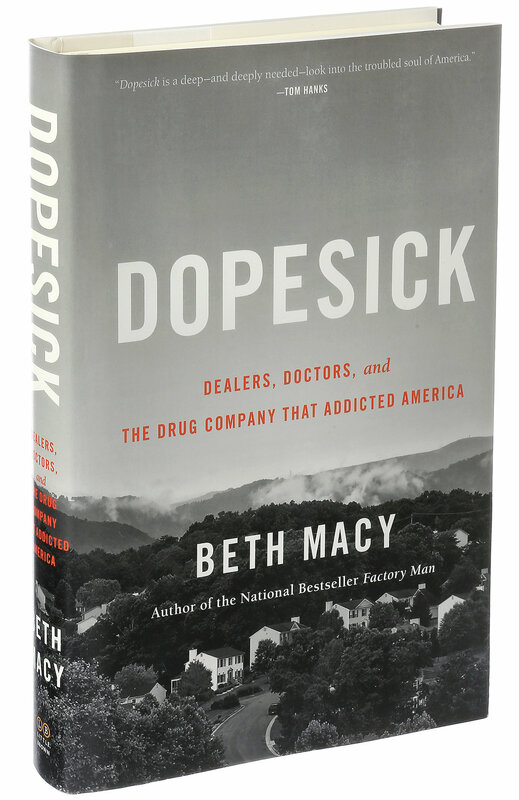 I’ve been trying to decide whether I should read this one because I’ve already read Dreamland and American Overdose, an upcoming book that focuses more on the Congressional failings and doctors responsible for the “pill mills”. I thought maybe reading a third book about it would be overload but this sounds really insightful.